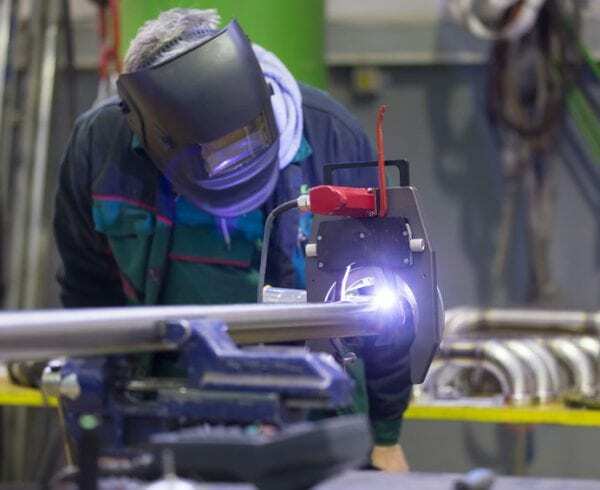 TIG welding or gas tungsten arc welding requires extreme precision in order to produce a perfect weld that is free of discontinuities and defects. A TIG weld is highly-precise and pure — and a challenge to master. Axenics has three expert TIG welders on the team who are producing hard-to-reach weldments and subassemblies for semiconductors and fuel cells that will be used in life-saving medical devices or alternative energy vehicles. 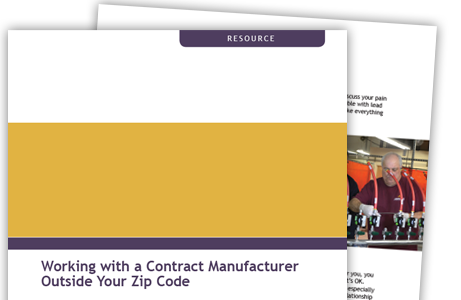 It’s an artwork that offers a lot of versatility, and it may be the right option for your next project. What is TIG or GTAW welding? The TIG welding process is used to fuse two — or more — metals together. 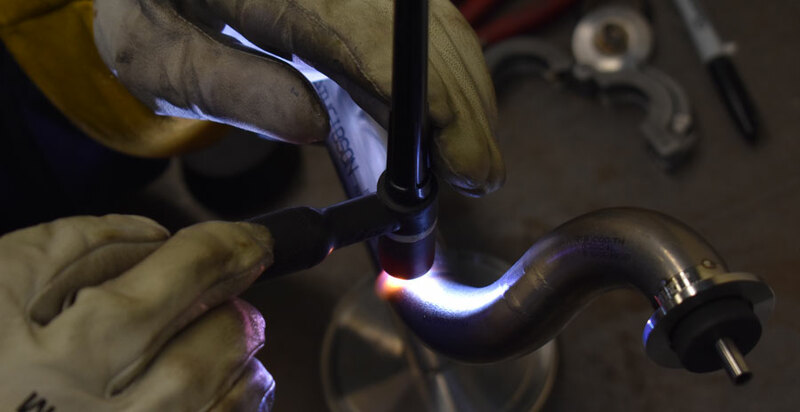 TIG welders can hand feed a filler rod into a molten weld puddle, though in some cases, TIG welding is autogenous and does not require a different filler material. This class of welding utilizes a non-consumable tungsten electrode which delivers a current to the welding arc from the torch. When an arc and weld pool are created, heat is applied to a joint with the arc actively melting the areas of metals that will be joined. The tungsten and the weld puddle are shielded and cooled typically with argon, an inert gas. Argon protects the tungsten electrode from getting contaminated. TIG Welding or MIG Welding? Gas metal arc welding a.k.a. MIG welding uses a consistent wire that is fed to the heating element to meld metals together. It’s not as precise a method of welding as TIG welding, and MIG welding basic skills are generally easier to learn than TIG welding skills. The TIG welding process requires more time to learn and master than MIG welding. Axenics does not perform MIG welding. Because of its precise nature, it’s possible to weld thinner metals at a lower amperage and weld a wider variety of metals with the TIG welding process. At Axenics, welders have to master a series of welding tests before they are allowed to perform TIG welding for customers. What Materials Can Be TIG Welded? The different types of metal that can be joined through the proficiency of TIG welding are great in number, but they must be high-purity metals with zero contaminants. At Axenics, these can include, different grades of stainless steels, aluminum, Inconel and Monel. 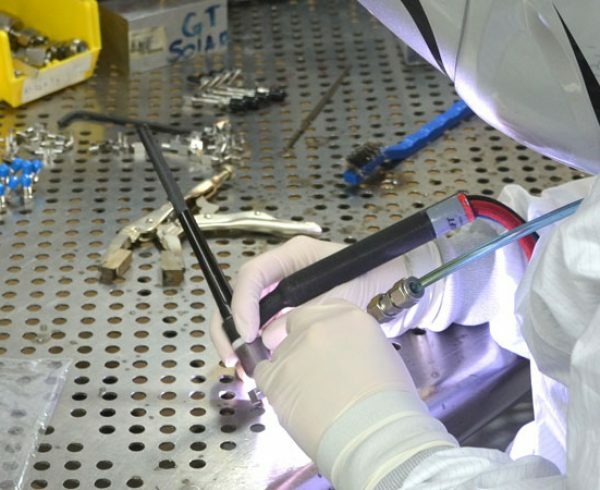 TIG welding for customers is performed in a Class 100 cleanroom, and the tools used are regularly cleaned, and each piece of tooling is designated for a specific metal, to better avoid any cross-contamination of the weldments. What is TIG Welding Best Used For? 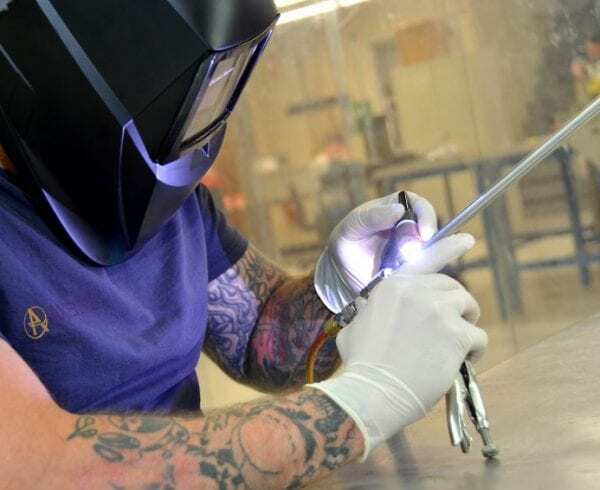 The pinpoint welds that can be perfected with TIG welding are essential to industries like medical device manufacturing and aerospace, where the tolerances between two pieces of fused metal have to be miniscule. 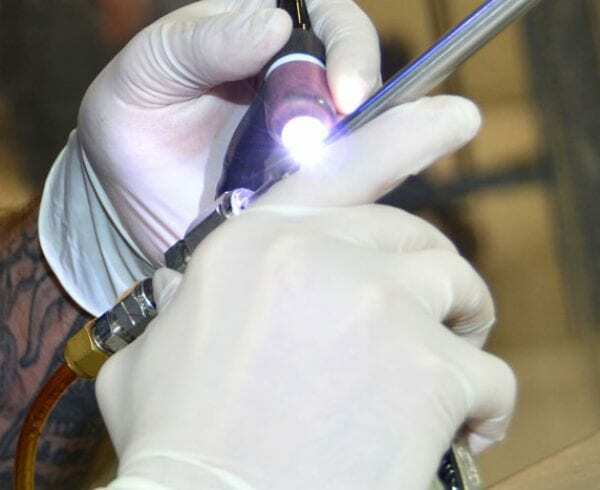 The refined TIG welds are an important factor in the advancement of semiconductors that are used in life-saving medical devices, which are constantly getting smaller, while increasing functionality. What Are The Challenges of TIG Welding? TIG welding is possibly the most-physically-challenging manual welding process to perfect, as it requires the constant use of all four of the welder’s extremities. While TIG welding, a technician is on one foot while using a pedal remote with the other foot. The welder handles the welding torch in one hand, while the other hand feeds the metal rod that will be used to produce a high-purity weld. Another challenge is not overheating the metal being welded, while resulting in a weldment that is not much wider than a human hair. Mistakes in performing TIG welds cannot be undone, for the most part, so a seasoned journeyman welder is required to create the refined welds. 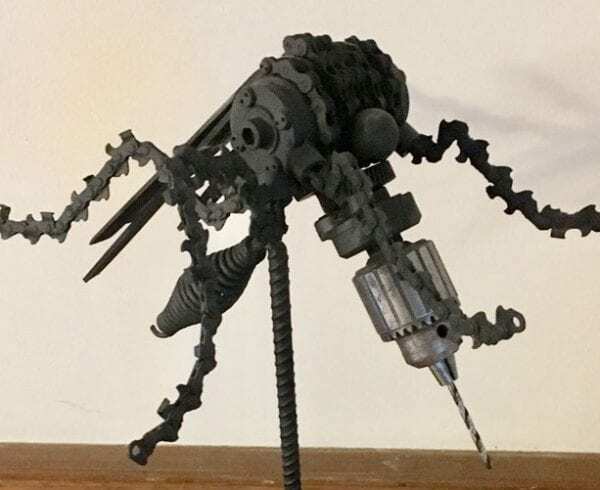 While it is a slower process than many welding techniques, the art of TIG welding produces exceptionally high-quality, refined and superior welds.